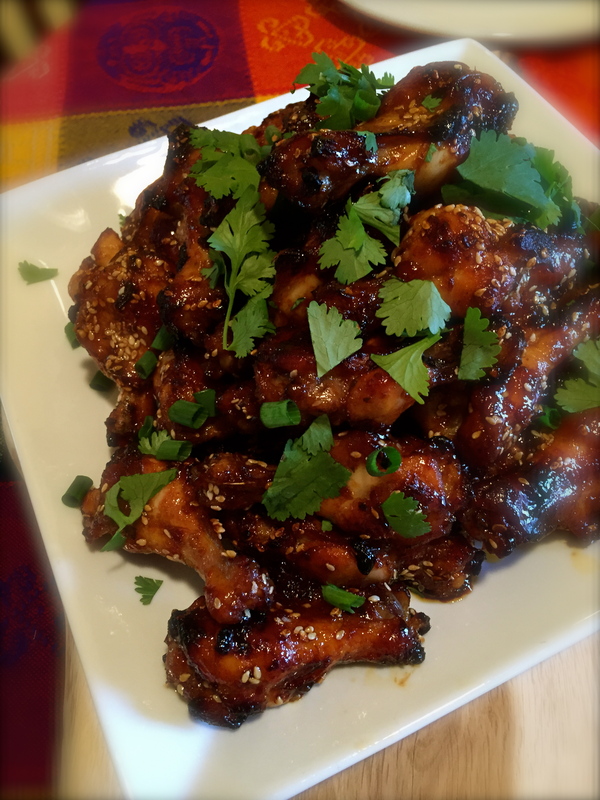 This entry was posted in Chicken, Recipes, Thai Food and tagged appetizer, Chicken, chicken wings, man dish, peanut, sesame oil, Thai food by Chatty Kathy. Bookmark the permalink. I’ve never made chicken wings outside of the traditional flavor palate- this looks amazing! It sounds so flavorful yet unique. Thanks for sharing! I’m hoping you will let me know if you do try them – we love Thai food, and these wings are irresistible! Can I use tamarind paste? You sure can Tracy – make sure to taste tho ….. some tamarind pastes have more sugar in them so you may need to add less. Let me know how they turn out!